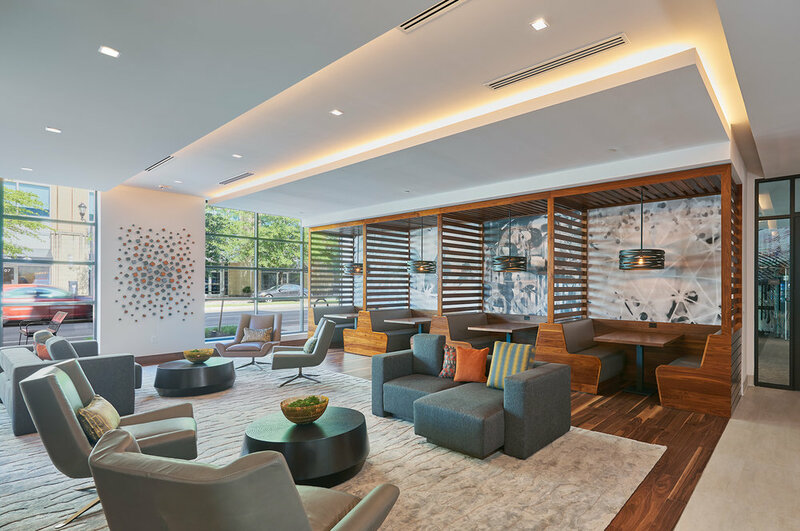 The Ten at Clarendon provides an unparalleled amenities package designed to support a social lifestyle for entertainers, hosts, and collaborative thinkers, both indoors and out. 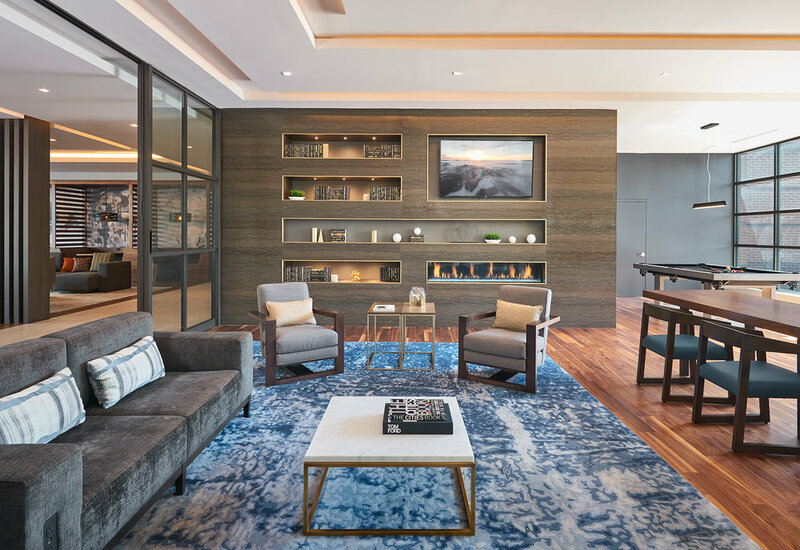 The Ten at Clarendon offers carefully designed homes that suit a modern, active style of living with expansive ground floor indoor/outdoor amenity spaces intended to make everyday life more special and a unique rooftop venue for entertaining. Its location in the heart of Clarendon positions it closely to lots of shops, restaurants, and nightlife within short walking distance. 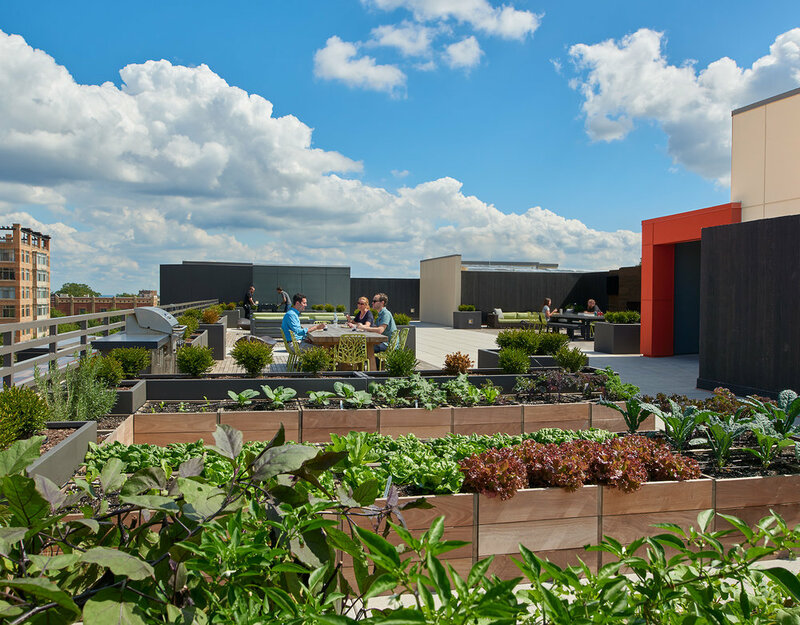 The building itself creates an eco-friendly community with this very walkable neighborhood, close access to public transportation, a bike workshop and storage, and LEED® Platinum Certification. For more information, visit www.tenatclarendon.com.